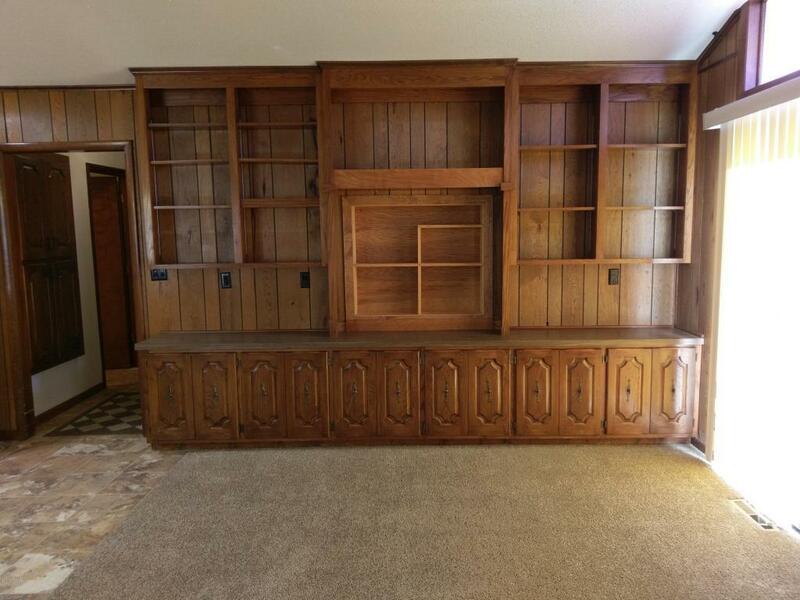 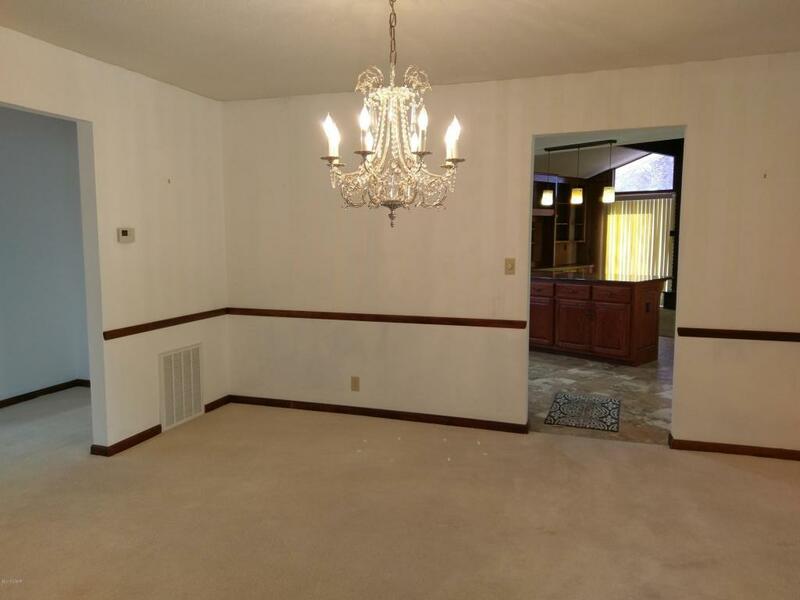 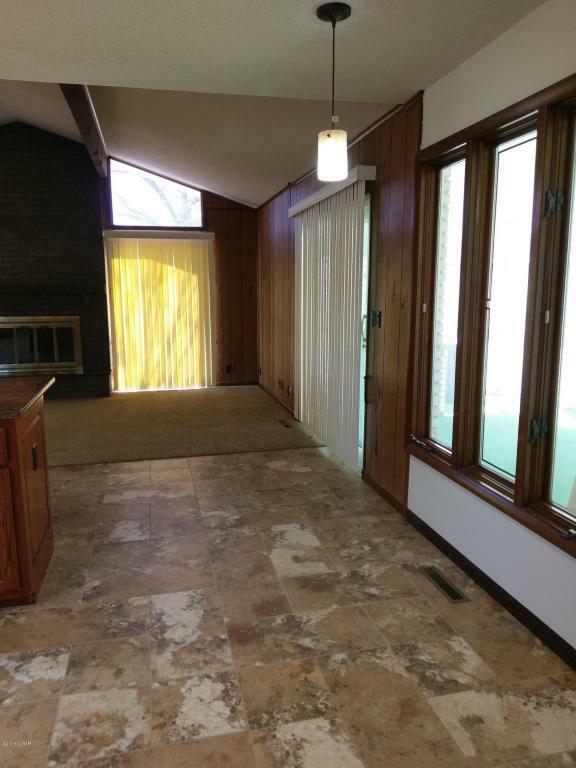 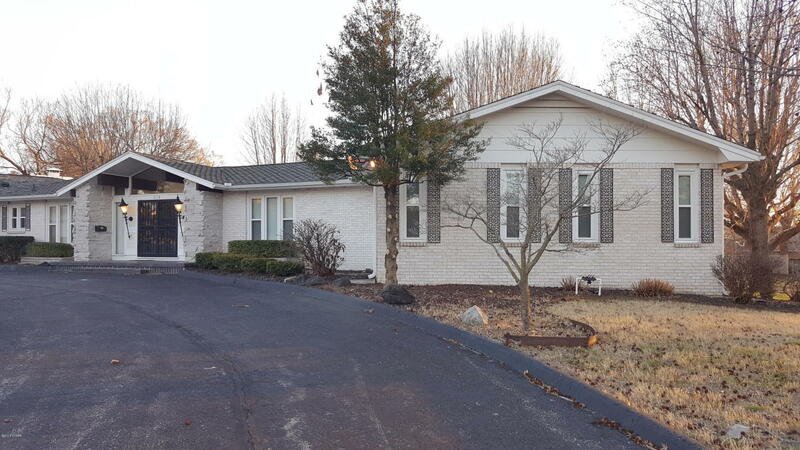 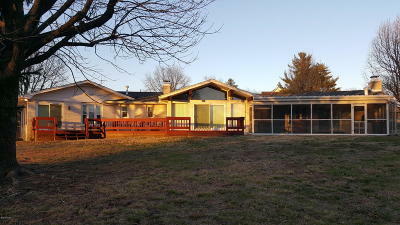 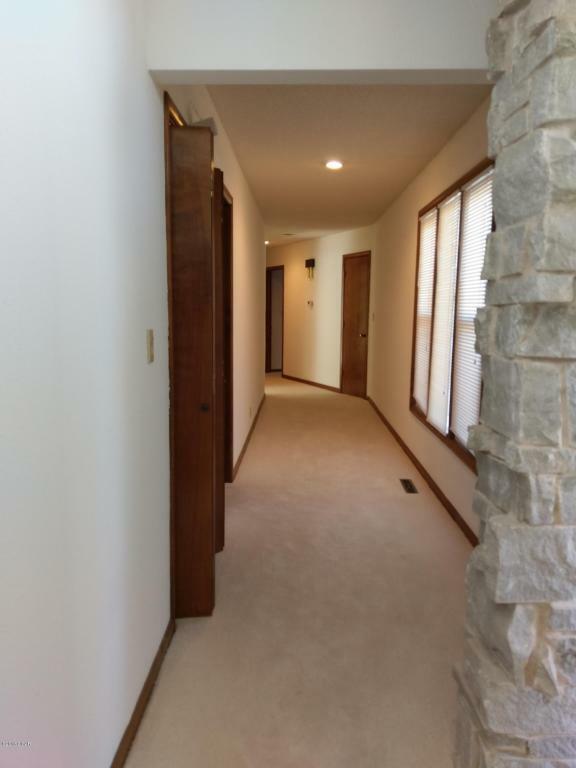 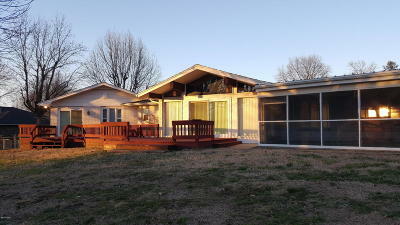 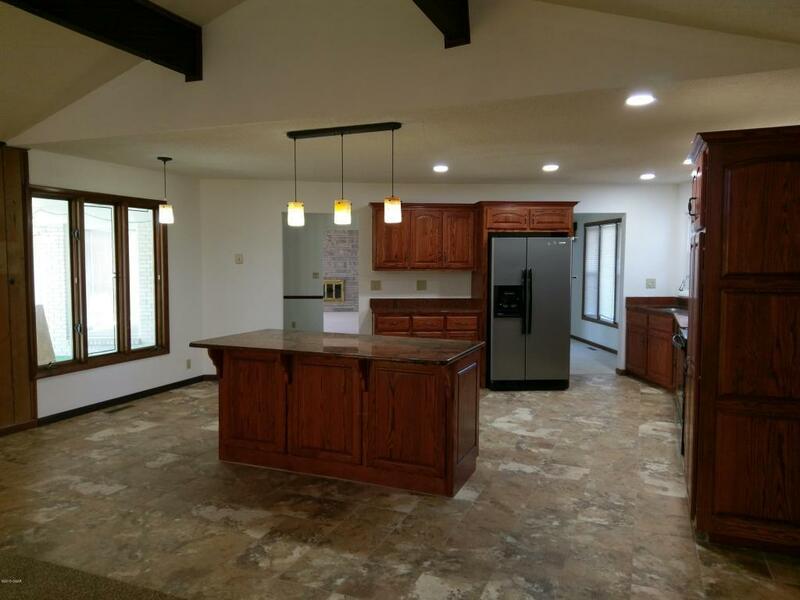 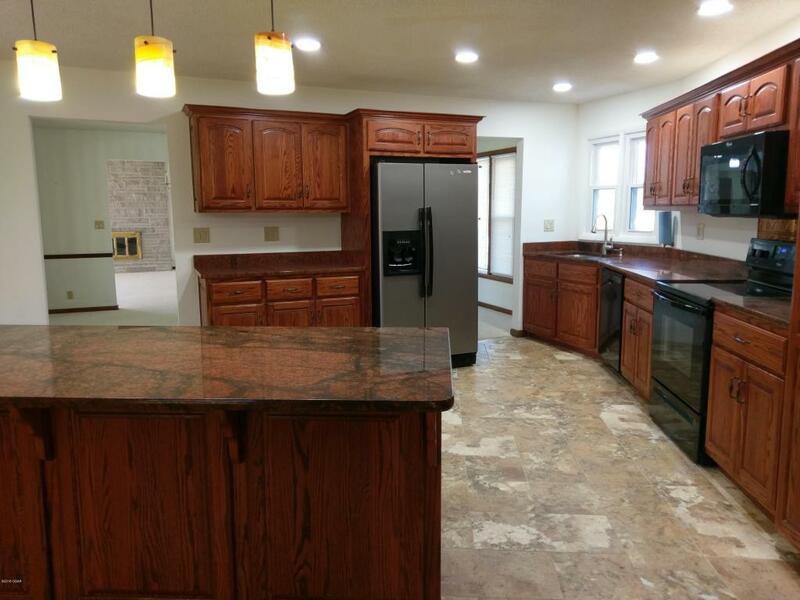 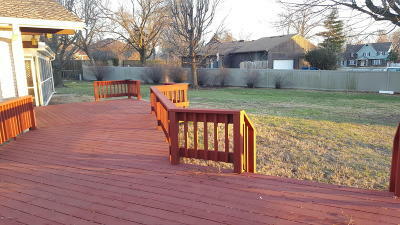 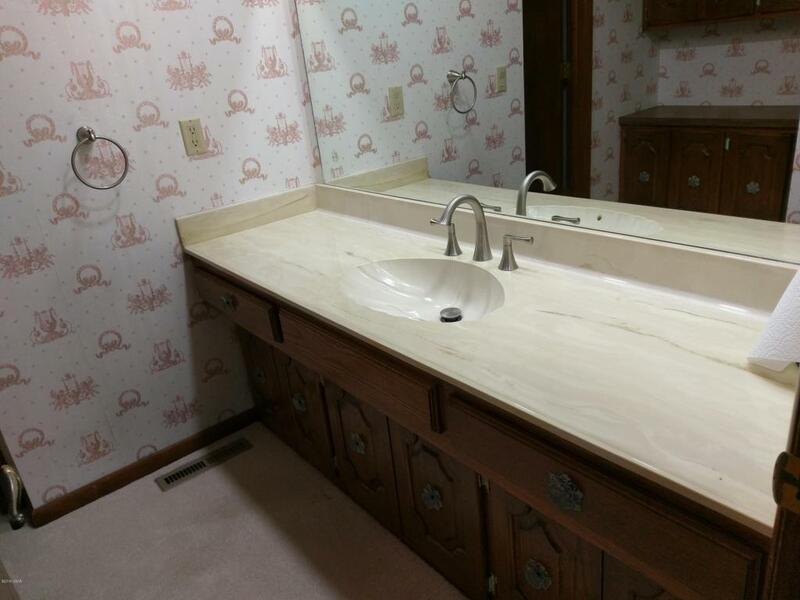 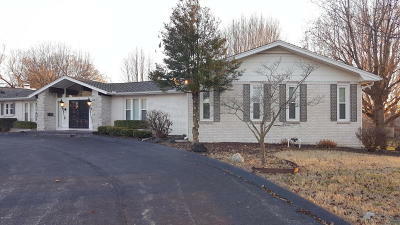 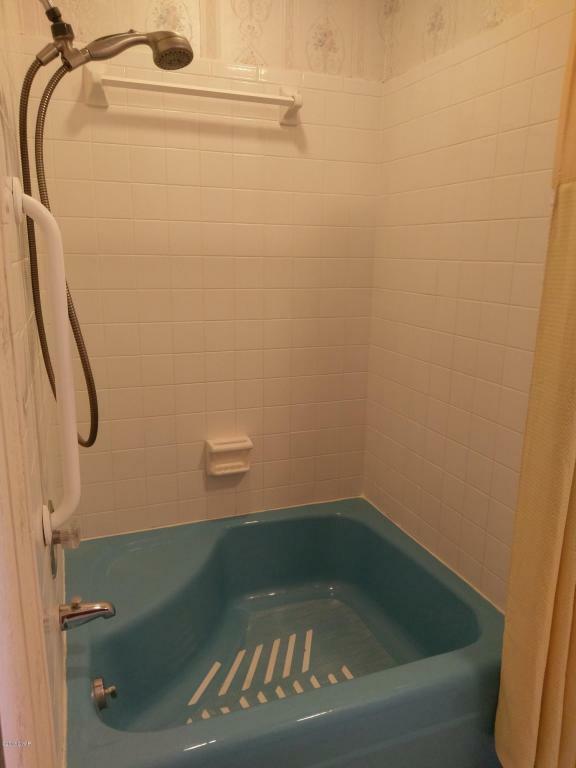 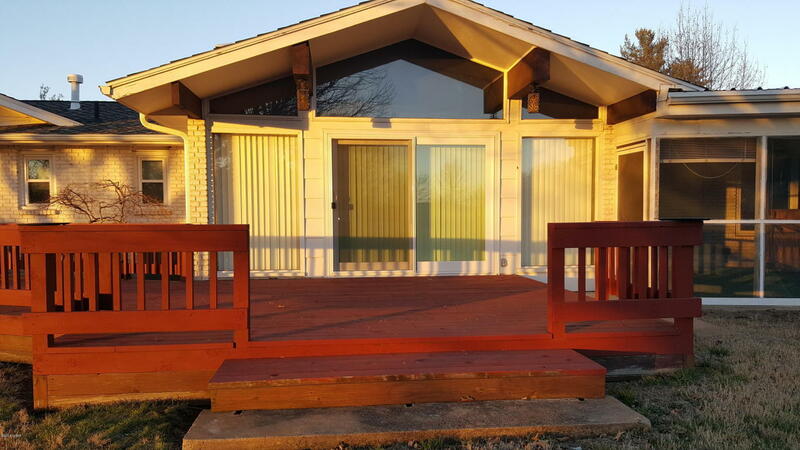 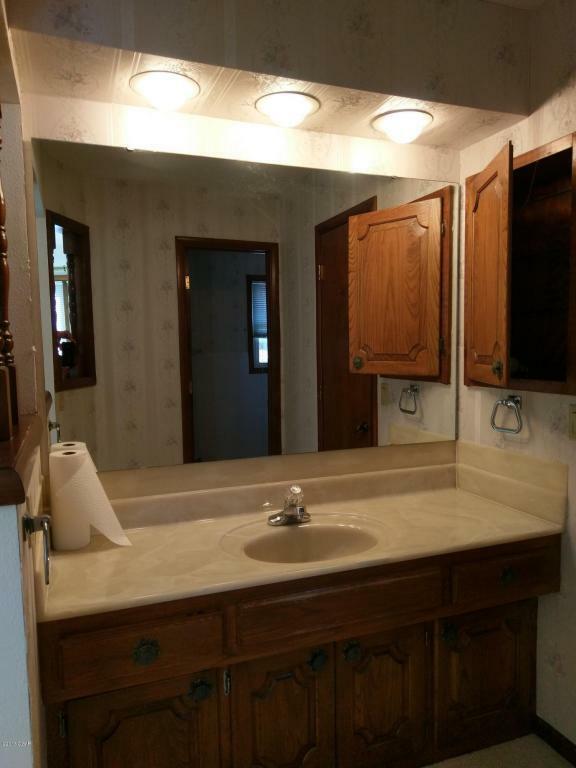 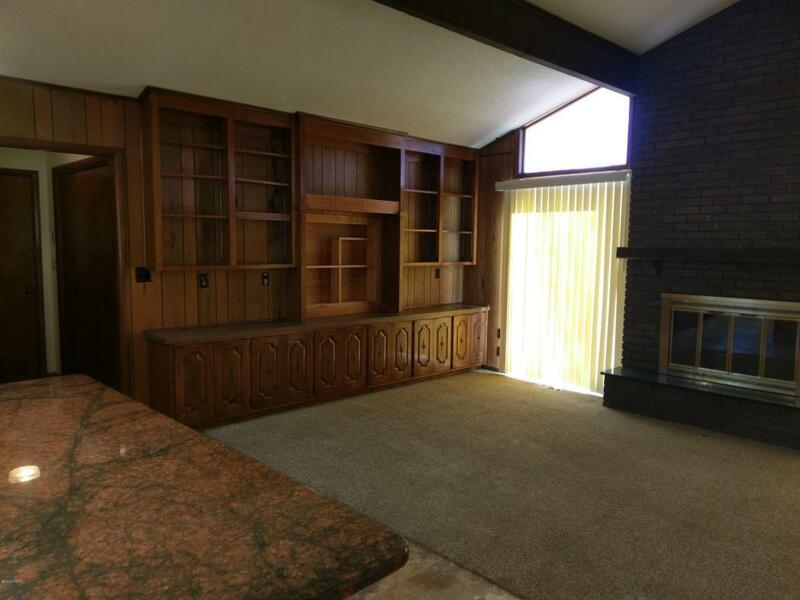 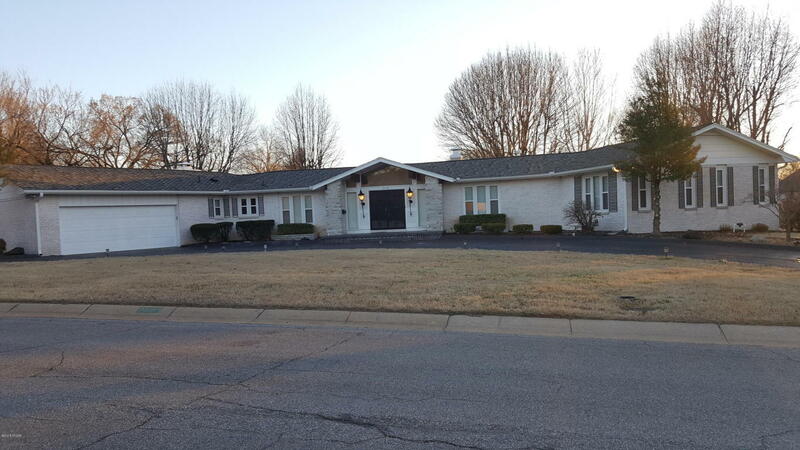 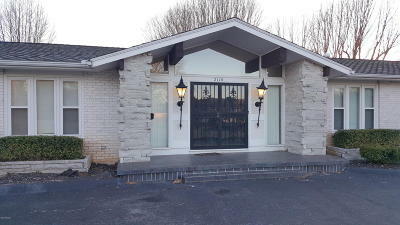 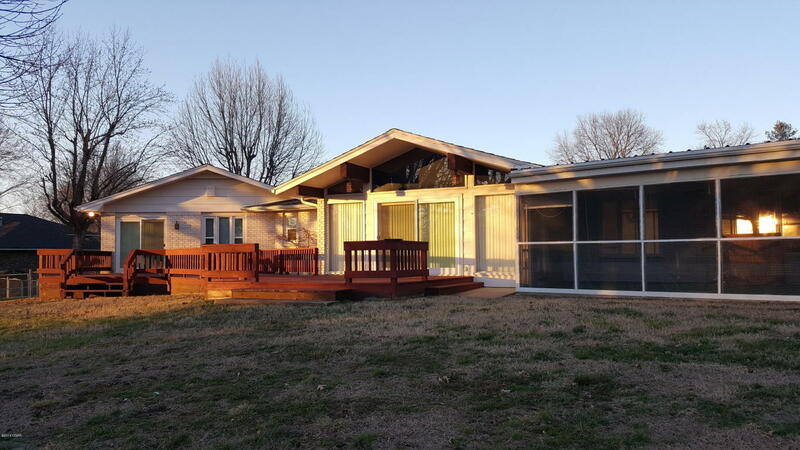 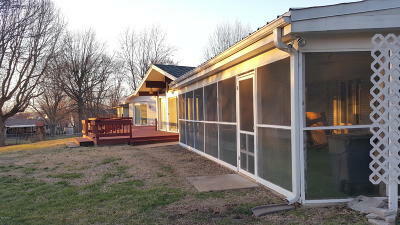 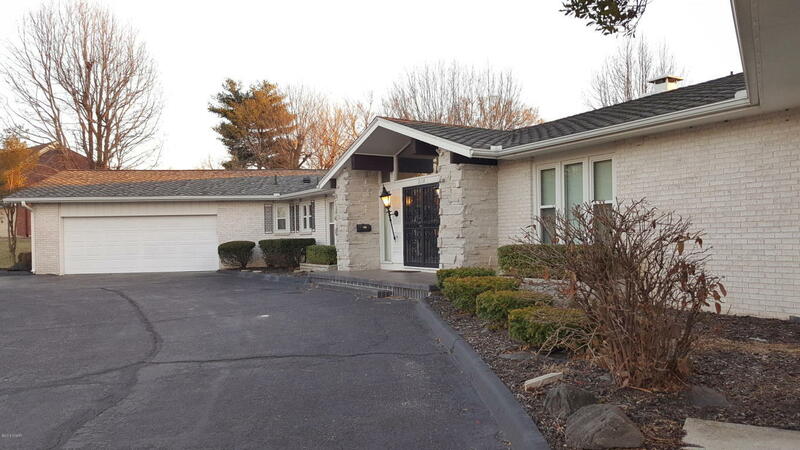 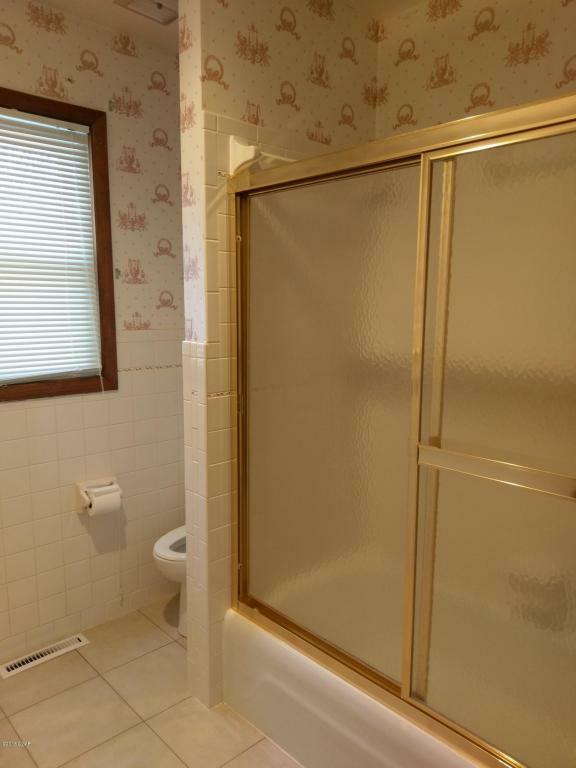 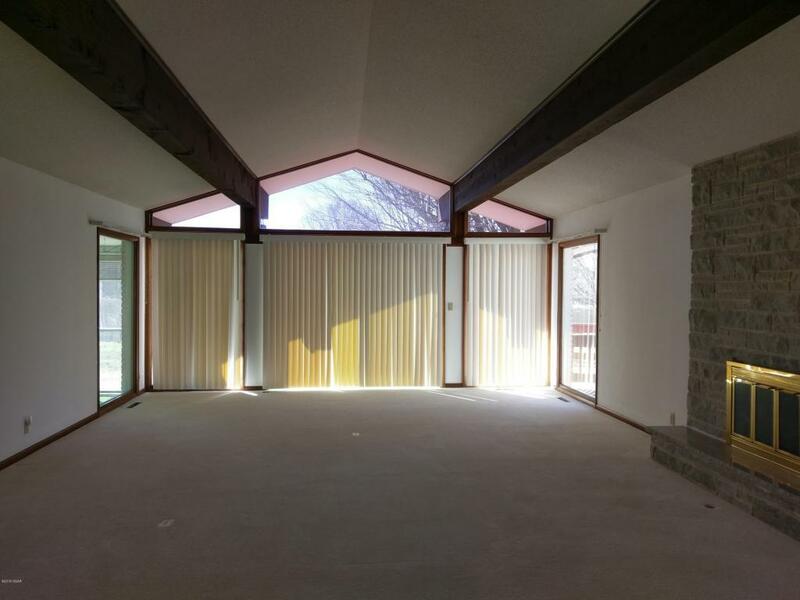 California-Ranch home, One of kind in established neighborhood in central Joplin. 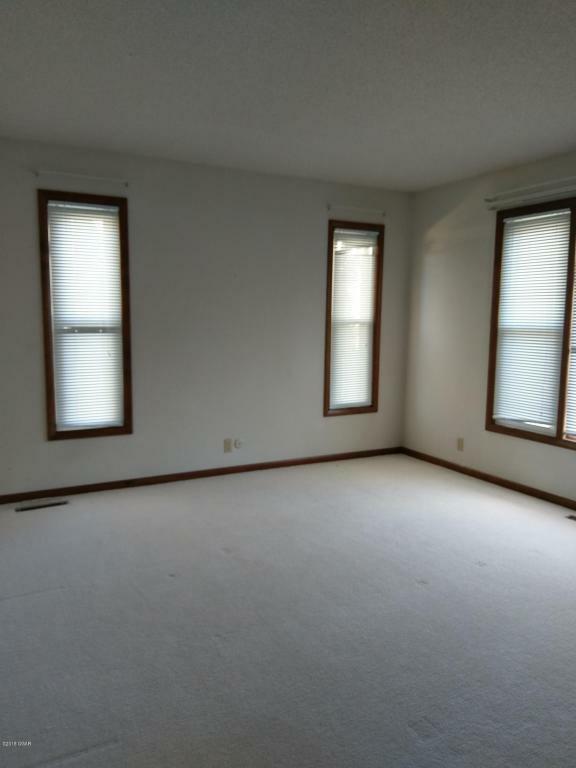 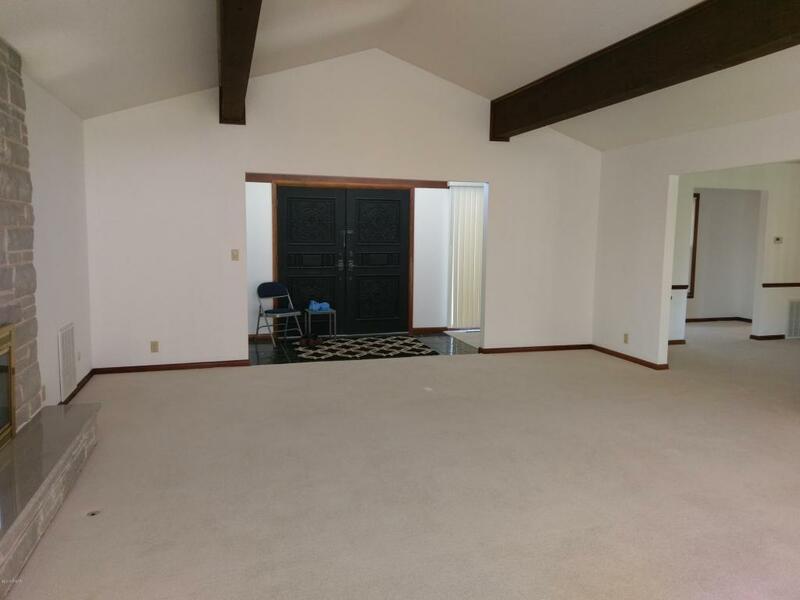 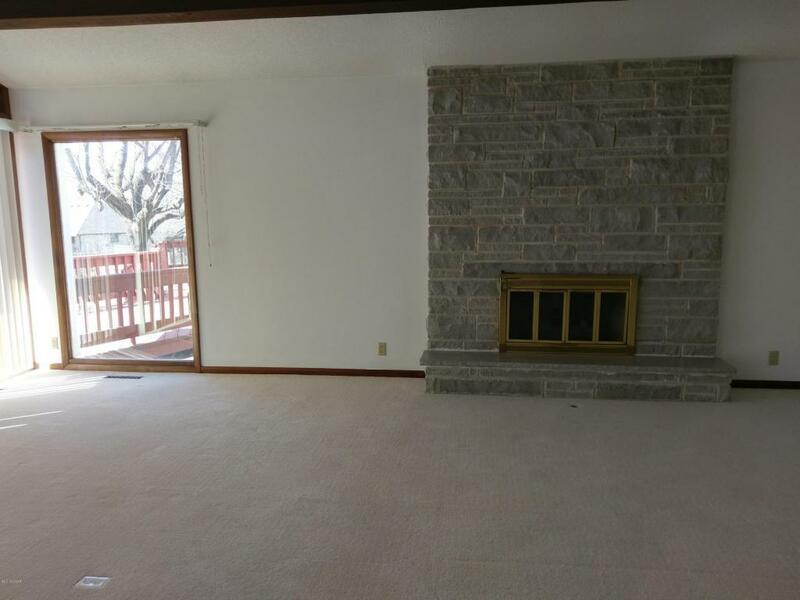 All brick with HUGE beams in living room. 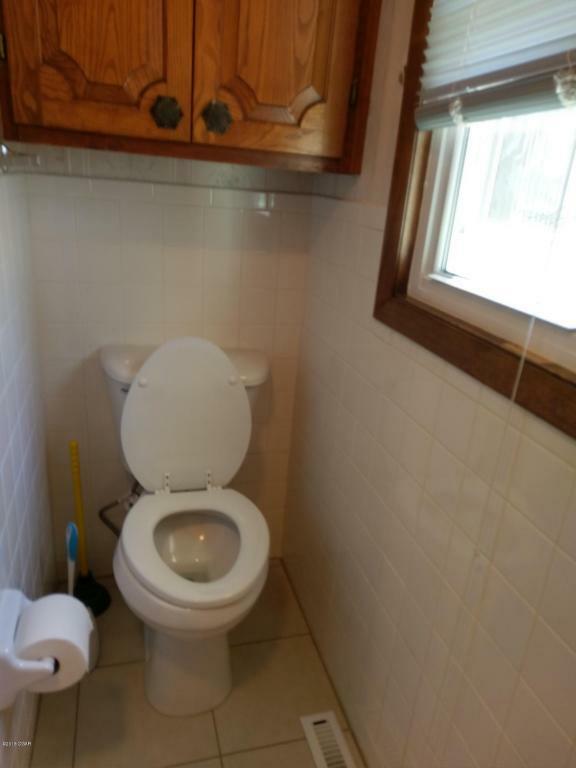 This home has only had 2 owners and custom built. 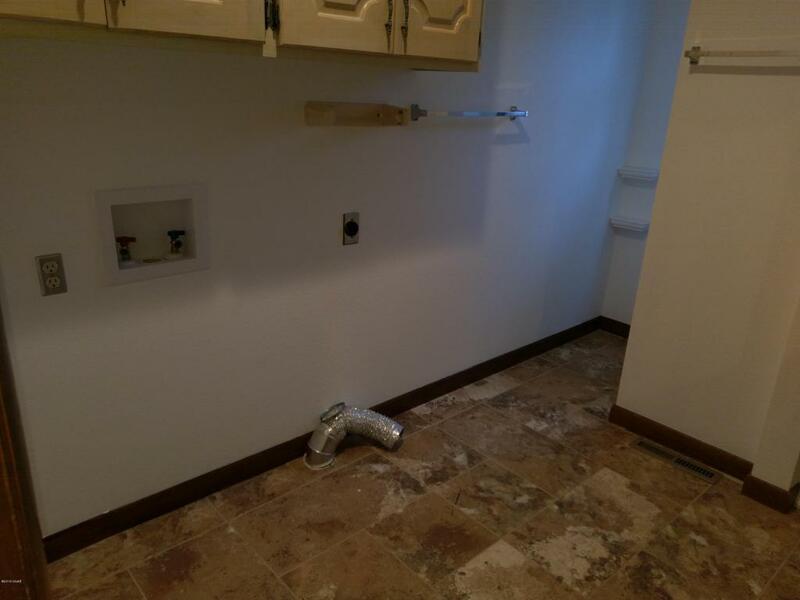 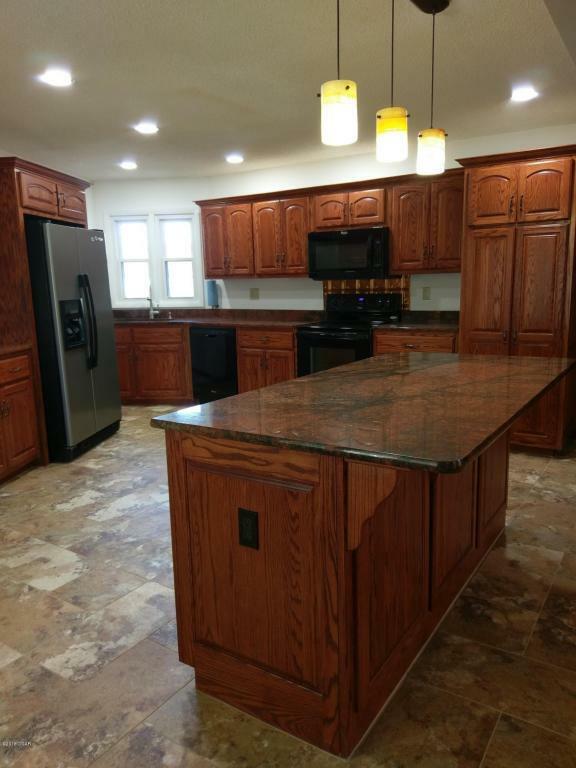 Lots of recent updates is totally remodeled kitchen new cabinets and granite counters along with lighting. 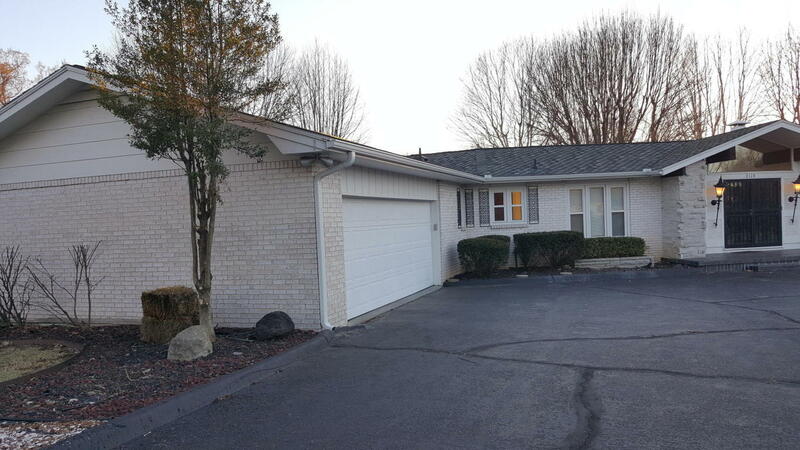 roof was replaced in 2015. Covered and screened patio with Bar-B-Que along with huge deck in back yard. 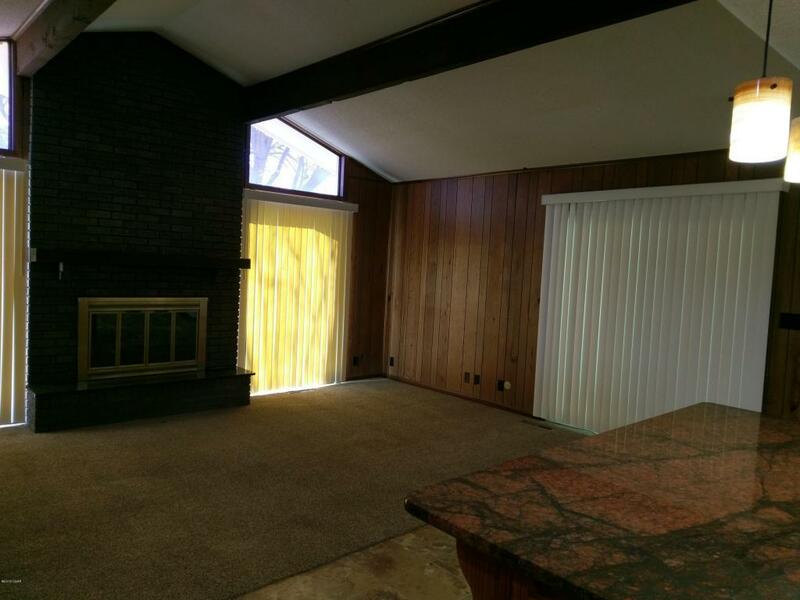 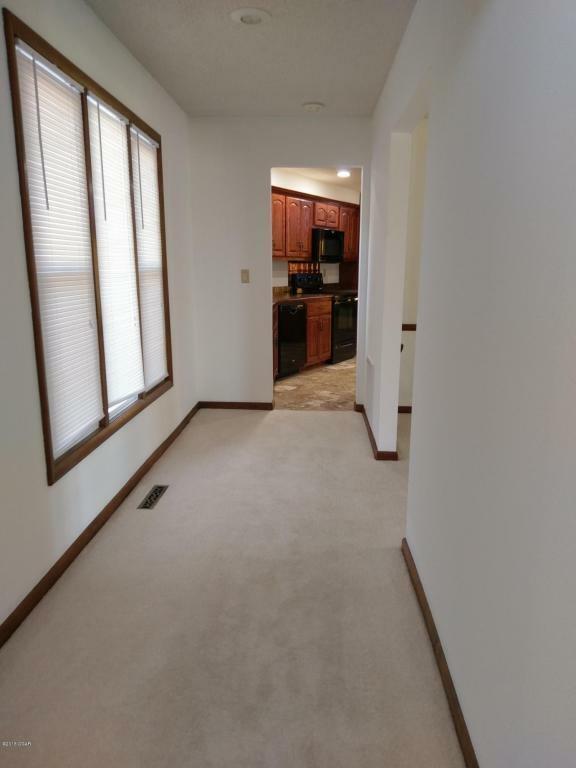 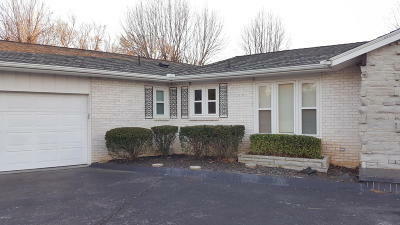 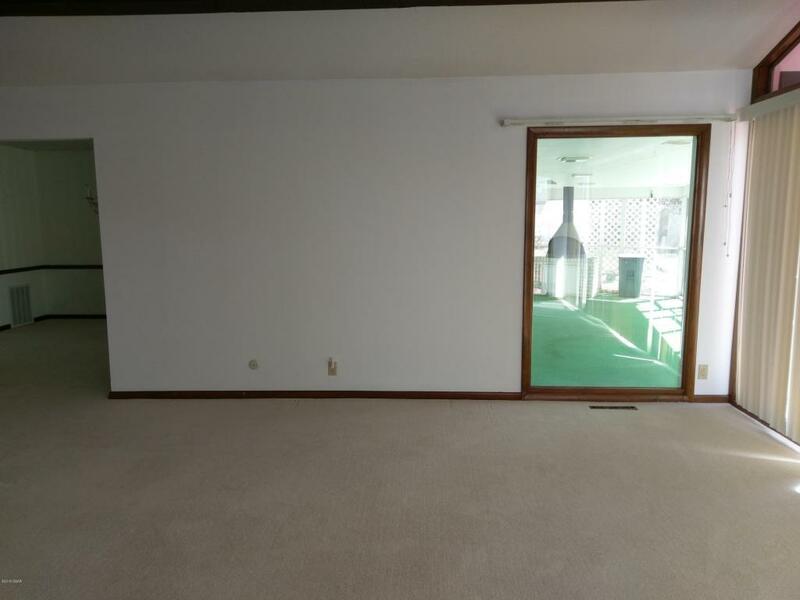 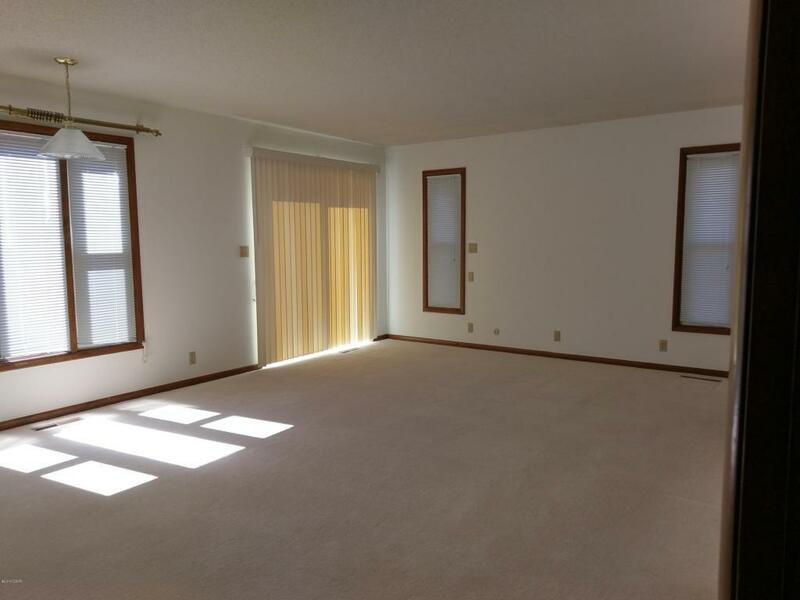 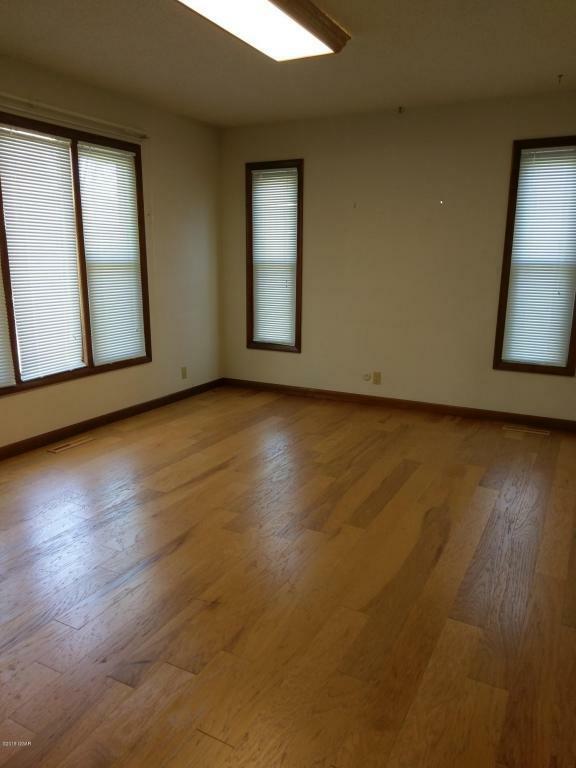 2 Fireplaces along with 2 HVAC units for zoned heating and cooling, also sprinkler system with HUGE yard. 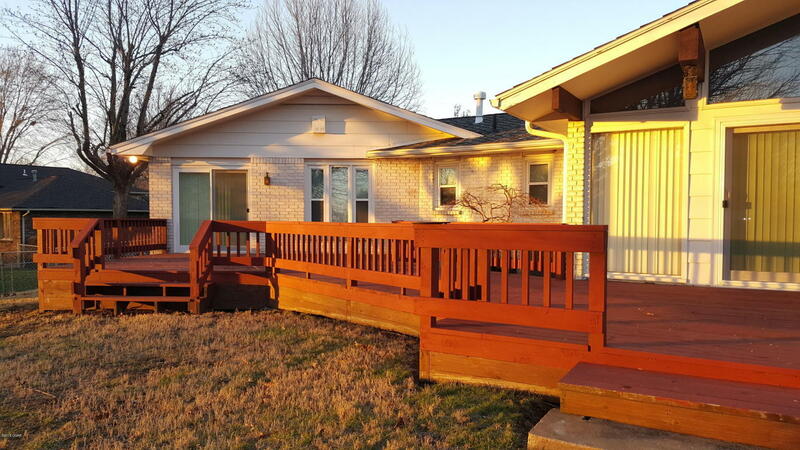 Home warranty to be included with acceptable offer.